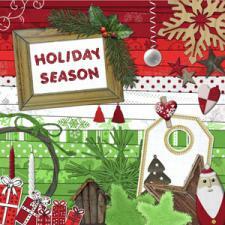 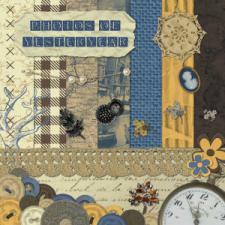 This kit is perfect for all your december and Christmas projects. 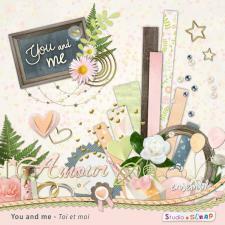 In addition to the 20 free scrapbooking pages, it also contains 5 double pages for photobooks, ready to use or customize for your own pictures. 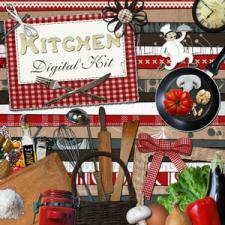 A digital kit full of Christmas Joy! 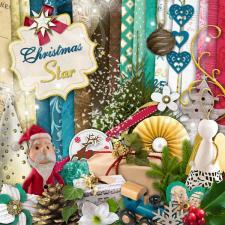 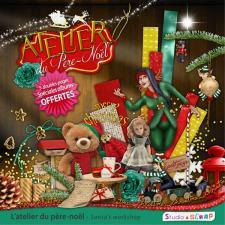 The kit "Christmas Star" will offer you the warm and friendly atmosphere of family Holidays. 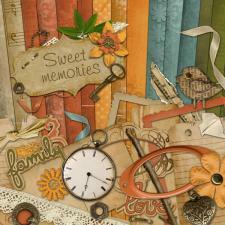 The digital kit "Little sweet notes" is our latest creation to display your pictures, whether from old times or from sweet faces with a wealth of lovely embellishments. 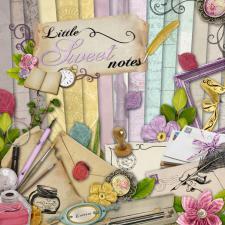 This love letter atmosphere will be perfect for any card. 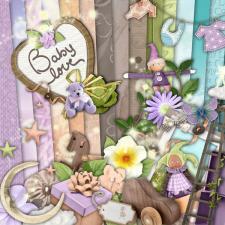 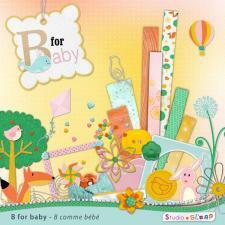 Use the new digital kit "Baby love" to commit your fondest memories of your children to layouts and photobooks. 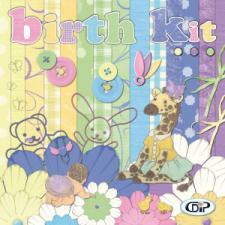 This is our best kit for tenderness, love, babyhood and young families. 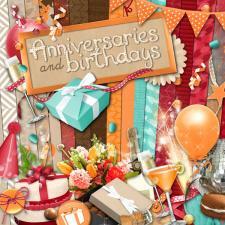 The digital kit "Anniversaries and birthdays" will be easy to use for all kinds of birthday pictures, for kids or grown-ups. 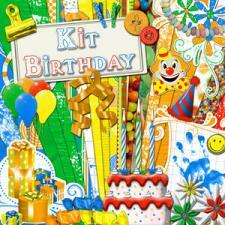 Full of fun and bright colors, it will be perfect for invitation cards, cake decorations, or to set your best pictures into a collage frame. 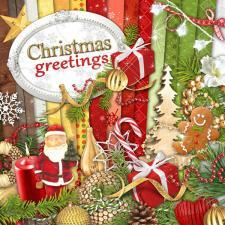 The digital kit "Christmas greetings" will take you along into the festive astmosphere of Christmas. 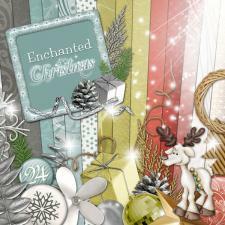 Warm and bright, it will be perfect to display all your pictures to advantage. 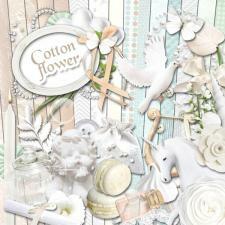 "Cotton flower" is a digital kit in soft and sweet colors. 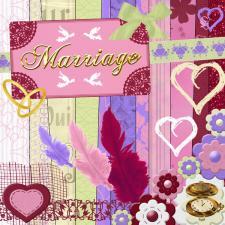 It will allow you to display baptism pictures, communion church events, and is also recommended for weddings! 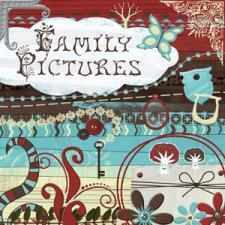 Family pictures and old photographs are only waiting for you to get them out of the boxes and set them off into chic and classy layouts!